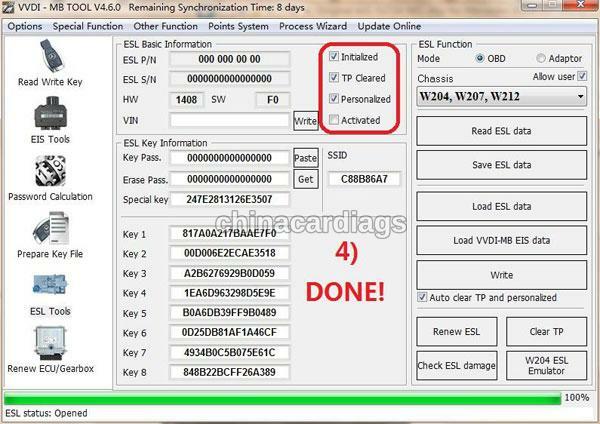 How to use Xhorse VVDI MB Tool to do A2C-52724 NEC chip? 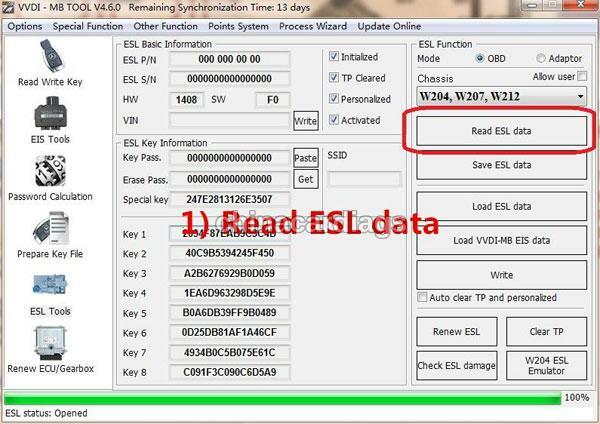 First, connect the VVDI MB Tool, open the software. 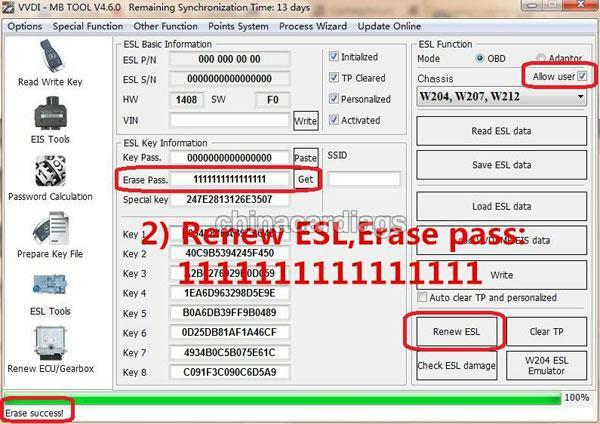 Replace the NEC chip and motor. 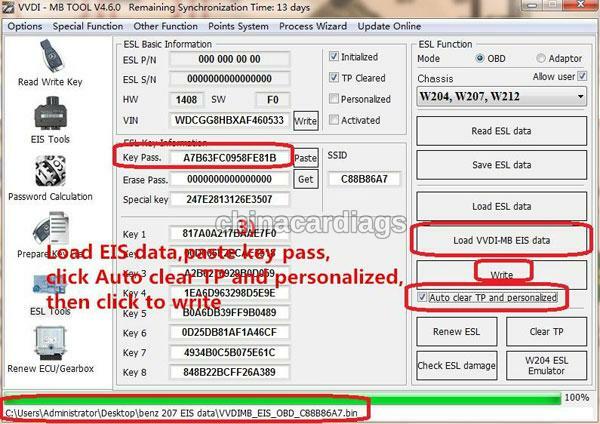 Then follow the steps below to synchronize the EIS data.